While Apple has included the ability to unlock your phone by just looking at it, you don't necessarily need to do that as you also have a way to unlock your iPhone X without the Face ID. That means, you no longer need to use facial recognition to unlock your iPhone X if you don't like it. 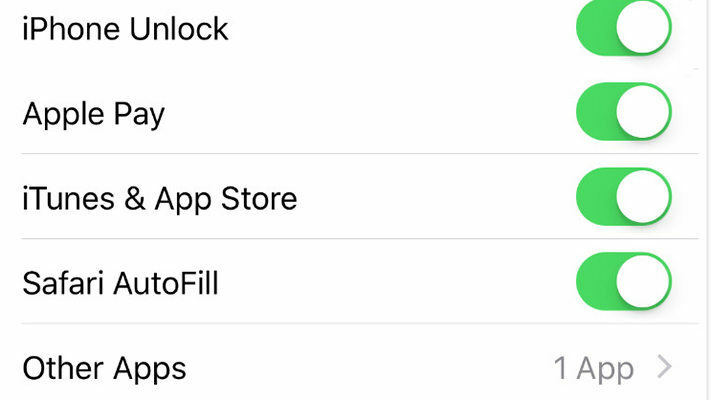 Disabling the feature will bring back the old passcode method of unlocking your iPhones. With the passcode method, you will need to first create a passcode and you need to provide it every time you want to unlock your iPhone X. Here's a quick guide to help you out. 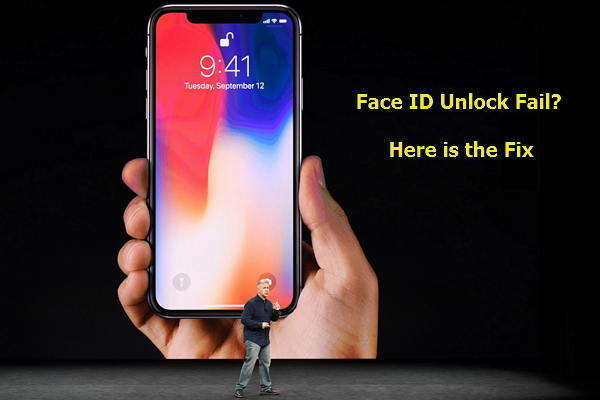 The first thing you will need to do is disable the Face ID feature to access your iPhone X. The second thing you need to do is set up a passcode if you haven't done it yet. It's quite easy to turn off the Face ID feature on an iPhone X as the same can be disabled from the standard settings panel of your device. From the springboard of your iPhone X, tap on the Settings icon to open the standard iPhone settings menu. On the following screen, tap the option that says Face ID & Password to open the Face ID settings menu. On this screen, you will find an option saying iPhone Unlock. This is the option that you need to turn off to disable Face ID system-wide on your iPhone X. The Face ID should now be switched off on your device. Now that the Face ID feature has been switched off, you can use the passcode method to unlock it. If you want to reset the passcode or create a new one, you can do that by going to the Settings menu on your iPhone X. Once there, tap Face ID & Passcode to open the passcode settings menu. Then, tap Change Passcode link and it will help you change your iPhone X's passcode. You should now be able to use the new passcode to unlock your iPhone X. No longer do you need to look at your phone to unlock it. At times, while switching off features like Facial recognition or performing any other activity, your iPhone X might show signs of lag or malfunctions. This is mainly due to software glitches at OS level. The solution to this problem is to use third-party apps to scan and fix any technology glitches that prevent the phone from working at its optimum performance. Fortunately, Tenorshare ReiBoot is one of the best free iPhone reboot and stuck fixing software that helps you resolve many issues on your iPhone X or any other iPhone model. We hope you enjoyed this guide on how to unlock the iPhone X without Face ID. The passcode option is an option worth trying. Also, if you find any other software glitches, the repair via app options we explained should help you out. 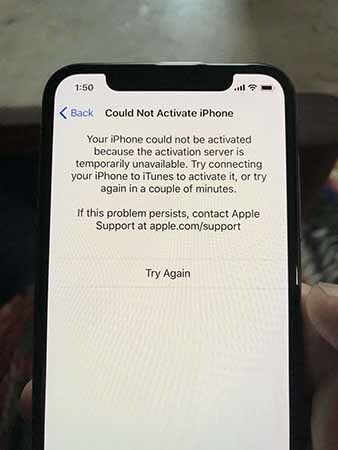 Could Not Activate iPhone X? Here Are Fixes!